Nearly two decades into the 21st century, we find ourselves in an increasingly smaller world. Air travel spanning the globe has become commonplace, while people think nothing of being on one continent today and another tomorrow. Likewise for the products we consume. Very rarely these days are we wearing or using something that was made within close proximity to our homes. Fashion in particular is a very globalized product. The designs come out of New York, Paris, Milan, Tokyo and other centres of global couture. The clothing itself is manufactured across literally dozens of countries, and then distributed across the planet. But what about when those garments are finished with their initial lives? Well, the journey begins again, with a sequence of steps that will ultimately land that item (hopefully) in a new home. Today we’ll look into what that journey entails, specifically for used Credential Clothing, which has a global demand among second-hand stores and wholesalers. Multiply by the quantity of garments produced worldwide each year, and you can practically visualize the vast amount of clothing that equates to – perhaps even piled high like skyscrapers and city skylines! Now imagine if that fashion journey could be extended, and that the Crisis of Stuff could be mitigated. That’s where credential clothing comes in. When consumers tire of the clothing in their wardrobe, they have the opportunity to donate it. Thrift Stores will take the clothing directly at their retail locations or distributions. 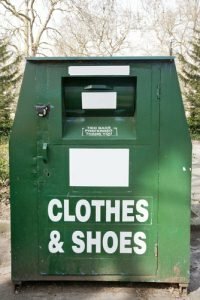 Even more convenient to consumers are the countless donation bins placed in parking lots and near local gathering points across the United States in Canada.There’s really no excuse or reason for throwing out clothing anymore. 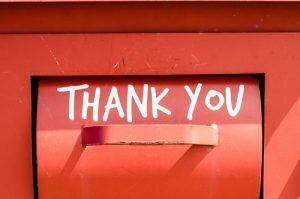 The goods that are collected from the thrift stores and donation bins were traditionally sorted and “graded” to determine their saleability. The most desirable items – such as new or near-new clothing, accessories, purses, belts, even jewelry – are sent to the shelves and tend to sell fairly quickly. Other items take longer to sell or a determined not sellable. Sorting and grading, however, involves labour – and increasingly costly item in North America. Credential Used Clothing essentially takes away that labour cost, or at least kicks it down the road. Credential Clothing means wholesalers are purchasing bales of donated items, nearly all of which remain in their original donation bags. These are headed for export, and the labour costs of sorting & grading can be lowered substantially by having these functions performed in other countries. The clothing and other goods are then distributed and sold in those countries or regions. 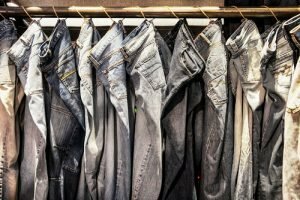 There’s a strong demand for quality, second-hand clothing in a host of countries worldwide, particularly in Central America, South America, Africa and Asia. Name brand fashion labels are typically expensive in these regions, due to exchange rates, import duties and other factors. Thus gently used clothing of designer brands such as Calvin Klein, Gap, H&M, Nike and others are desirable. And that’s how clothing finds a second life in its journey – and how fashion becomes a Circular Economy. 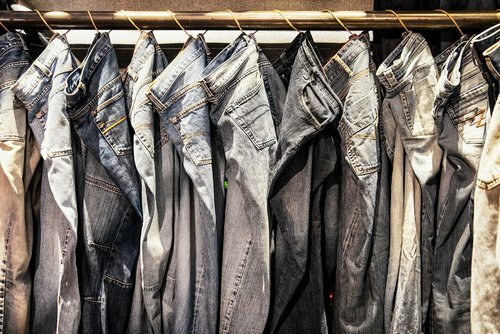 True, the act of shipping the clothes again (and again) bears an environmental impact. But the impact in this circular economy is far less than the impact of “consume and dispose” scenarios. What’s even better is that this additional shipping and sales of credential clothing translates to more jobs in the logistics, distribution and retail fields in many countries and regions across the globe. That’s the beauty of a circular economy. As both a buyer and supplier of wholesale used credential clothing, Bank & Vogue is proud to be participating in the Circular Economy of Fashion. We’re determined to be part of a solution to this Crisis of Stuff, finding new homes for gently used but perfectly good clothing, accessories, purses, belts, shoes and much more. What’s more, we’re now partners in a formal industry group designed to transform fashion into a circular economy. 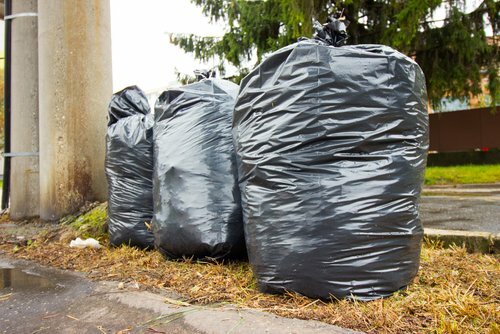 Bank & Vogue has recently joined forces with the Ellen MacArthur Foundation in what’s being billed the “Circular Fibres Initiative.” Partners include global fashion giants such as H&M, Gap, Nike, Burberry and others. The goal is to “stimulate the level of collaboration and innovation necessary to create a new textiles economy, aligned with the principles of the circular economy.” How? By striving to design and manufacture clothing composed of safe and renewable materials. This new textiles economy would benefit business, society, and the environment. Whether you’re a supplier of credential clothing, or looking to purchase wholesale credential clothing, contact Bank & Vogue today to see how we can best fit your needs. Our teams are experienced and dedicated to working with you on logistics and supply of wholesale used clothing.